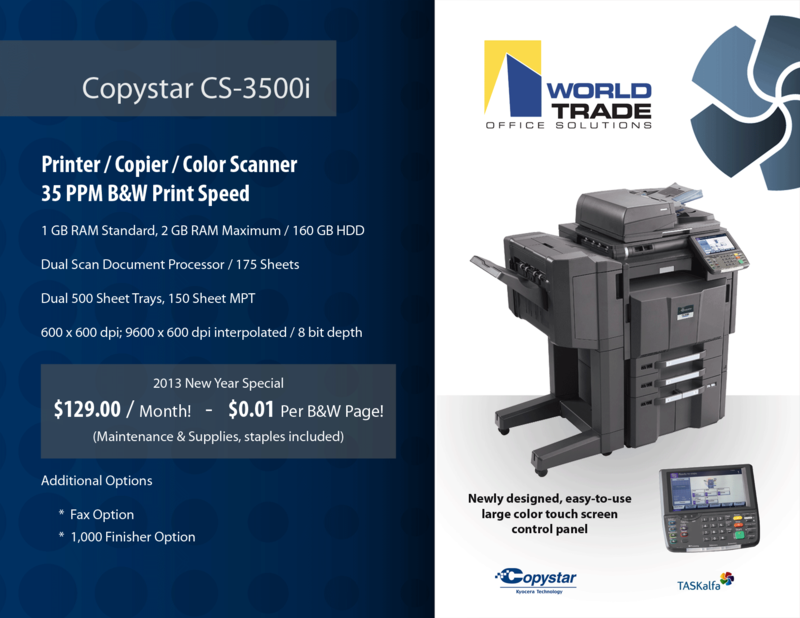 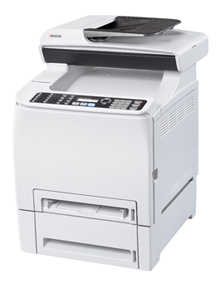 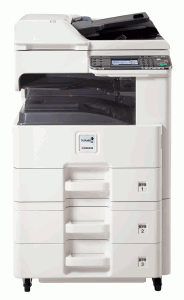 Description: The FS-C1020MFP offers flexibility, output quality, and performance in a compact desktop footprint. 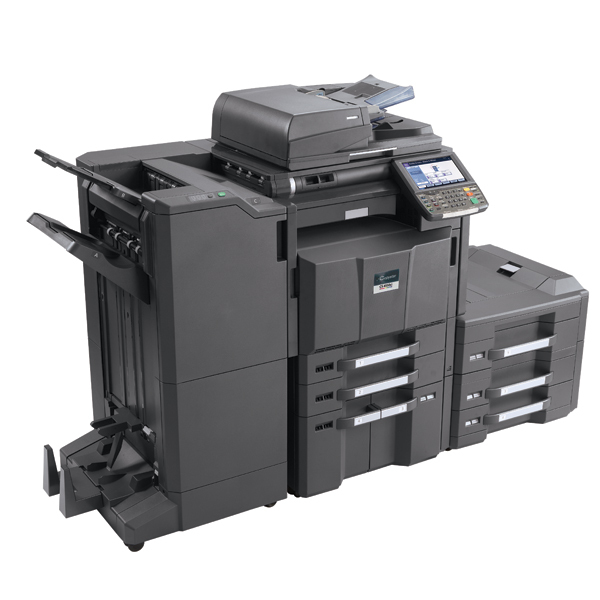 The FS-C1020MFP will allow businesses to consolidate devices for all of their imaging needs without sacrificing any of the critical features needed in today’s marketplace. 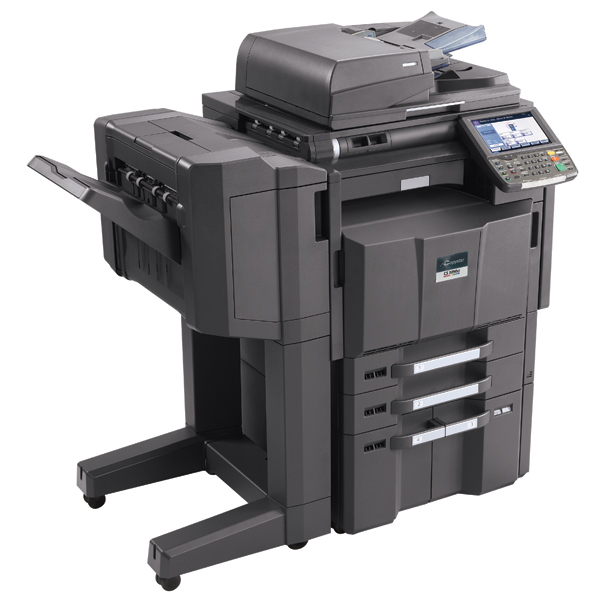 With standard features like network connectivity for printing and scanning, copying, efficient faxing, paper-saving duplex support, quick warm up times and a easy to use control panel the FS-C1020MFP offers tremendous value to your customers. 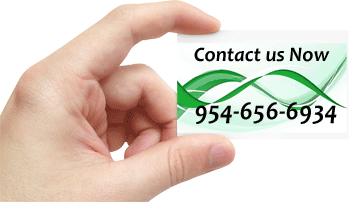 Original Size 5.5" x 8.5" – 8.5" x 14"